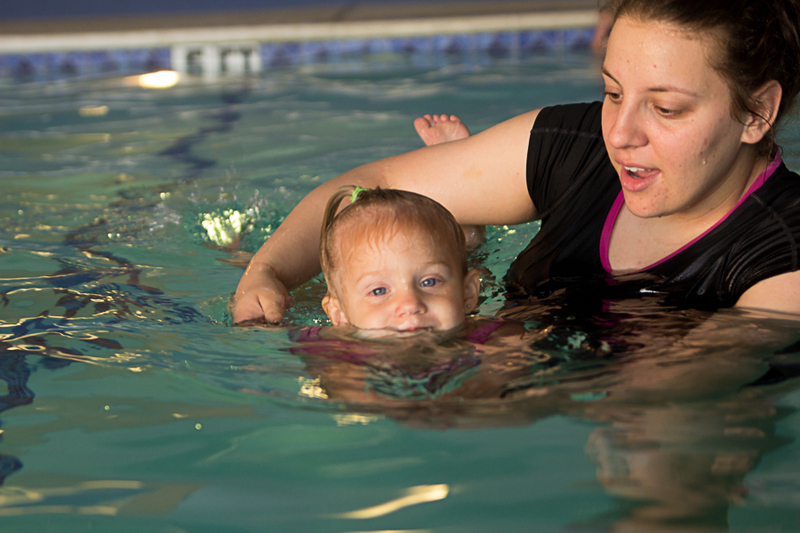 The same nurturing care exhibited in our classrooms is also evident in our swimming instruction. 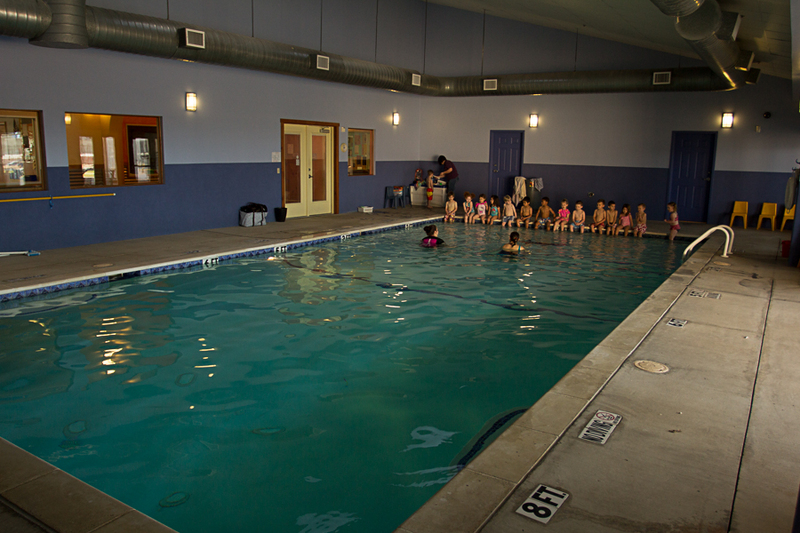 A hallmark feature of our program and building, Galaxy Ranch Private School’s beautiful indoor pool was designed for teaching little ones through 12-years-olds with a 12-inch shallow end for toddlers gradually sloping to an 8-foot deep end for advanced swimmers. 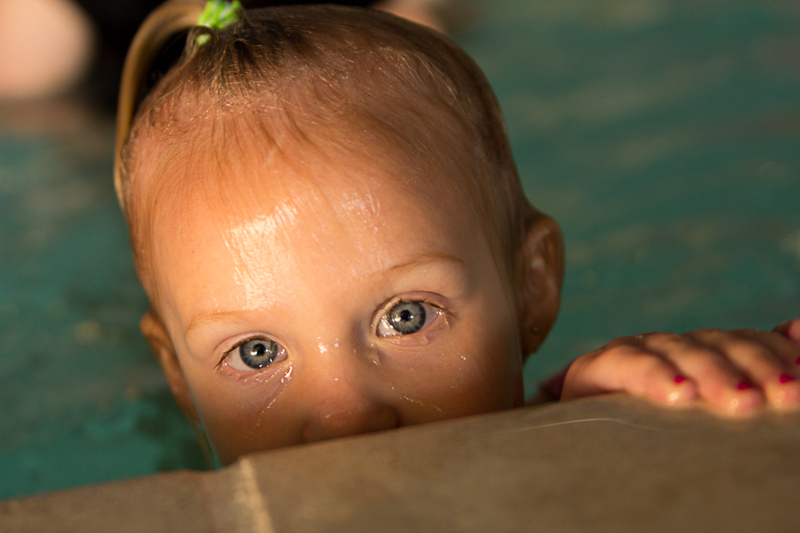 The ability to swim is not only an essential safety skill but will also open up a wide variety of life-long recreational opportunities for our children. 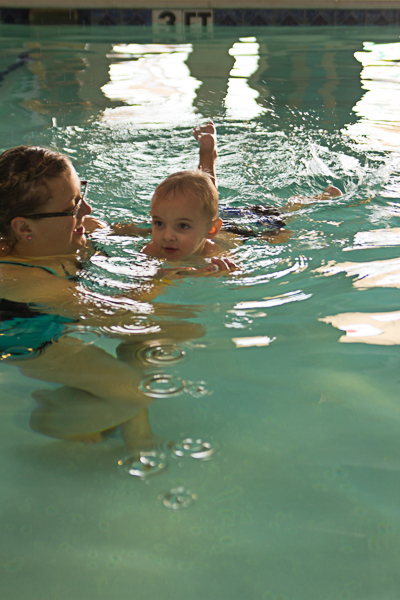 Please know this is a swim class designed to teach children this important skill. 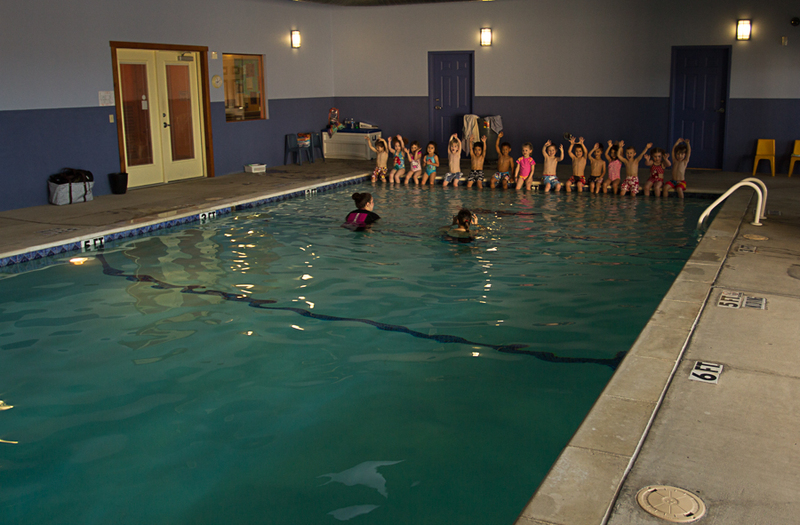 There are no floaties, water wings or other flotation aids allowed in The Galaxy Ranch pool at any time as our goal is to teach children how to be competent swimmers. 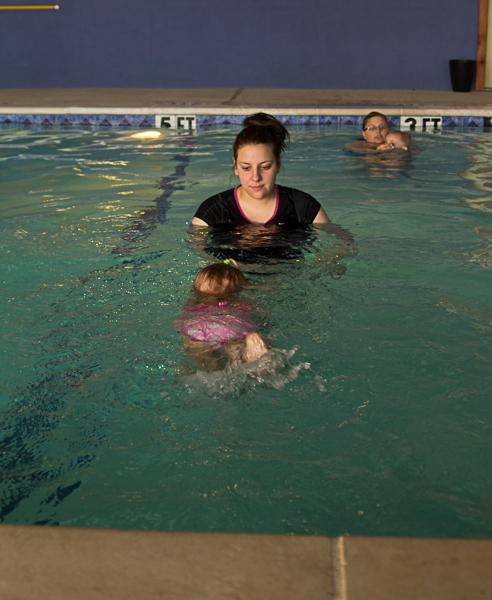 An American Red Cross certified lifeguard is on duty at all times when children are in the pool area. At Galaxy Ranch Private School our goal is for every child to become as personally responsible for oneself as he or she is able to be. 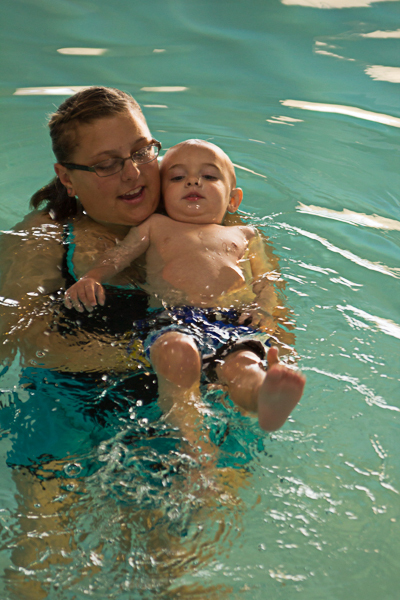 While swim class is designed to teach swimming skills, it also allows children the opportunity to learn to dress him- or herself as all well learn to keep up with their own belongings and enjoy the sense of accomplishment that comes with such responsibility. 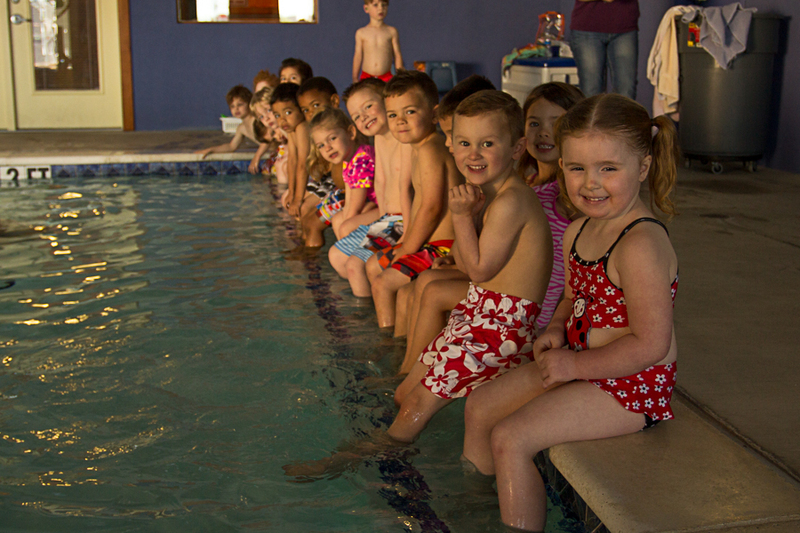 Children age 3 and older enrolled in our preschool program enjoy weekly swim instruction as a part of curriculum. 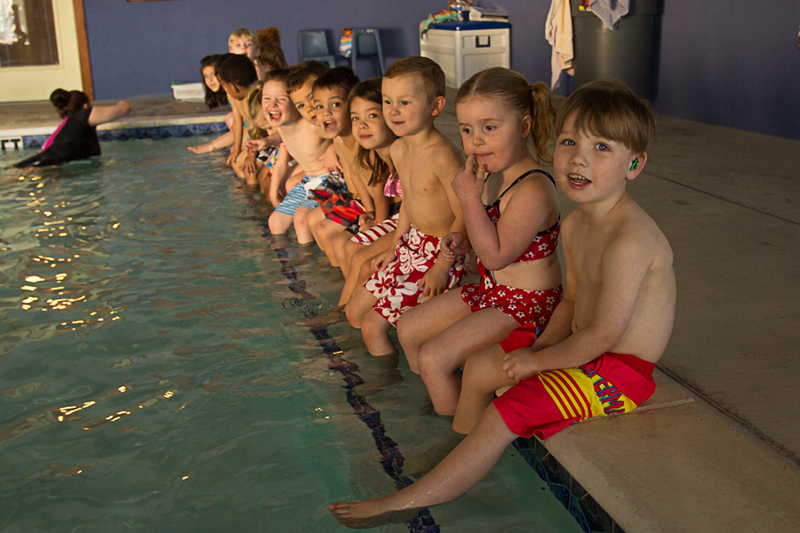 Students dress individually in the classroom before heading to the pool. 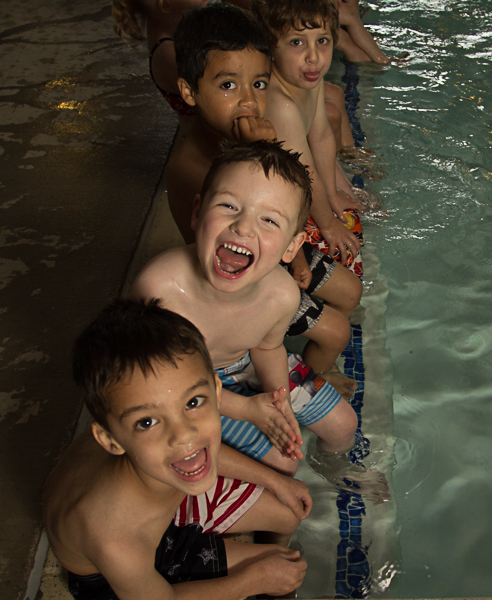 Once there, children are go one by one for individualized instruction with our swim instructors while the classroom teacher is on deck to lend an extra helping hand and word of encouragement to our emerging swimmers. 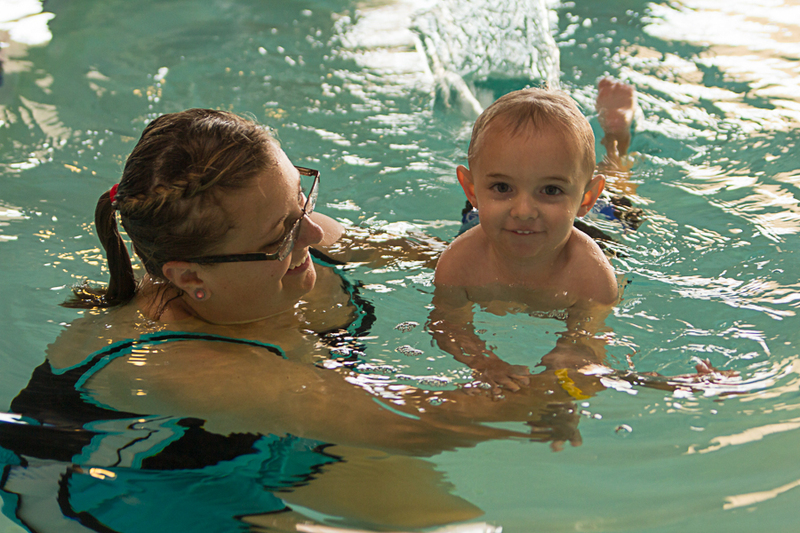 Our private swim instruction is open to all children age 18-months through 12 years regardless of enrollment in our program. 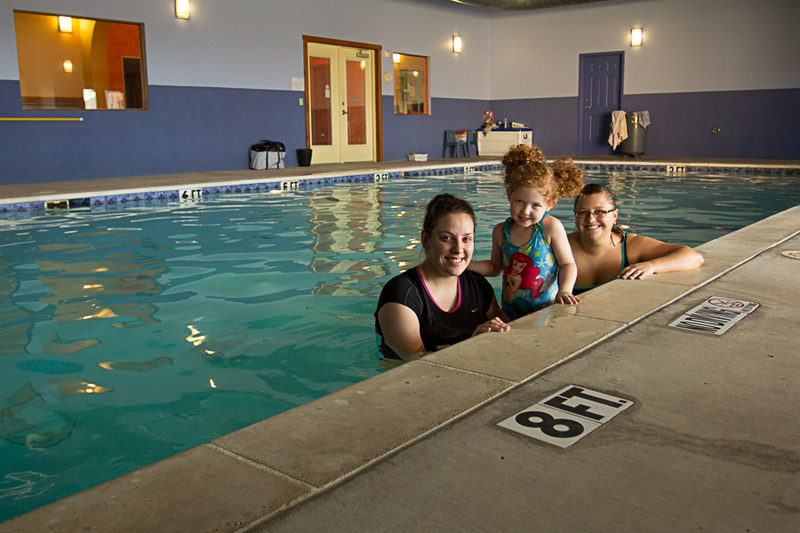 Private swim lessons include personal instruction in a 1 teacher to 3 student ratio. Students are assessed at whatever level he or she comes into the program and instruction is individualized to help that student grow to their next level of achievement and beyond. 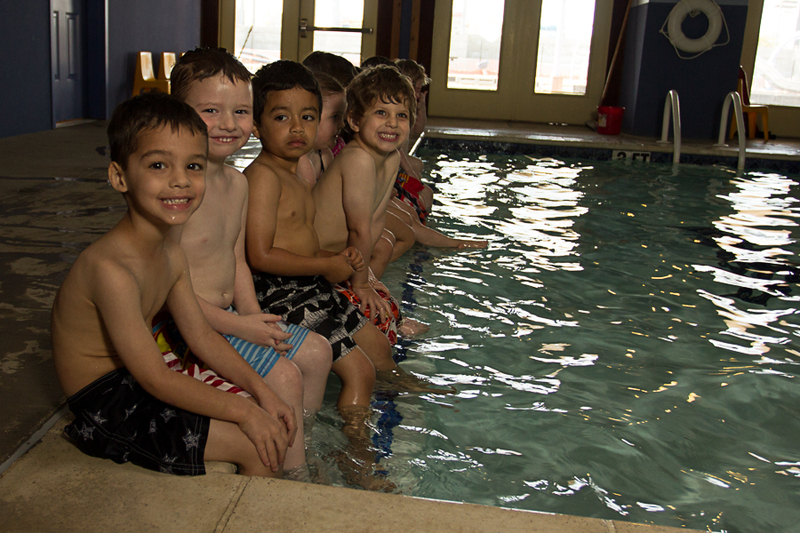 Please call the school at 972-772-9798 for available times and rates. 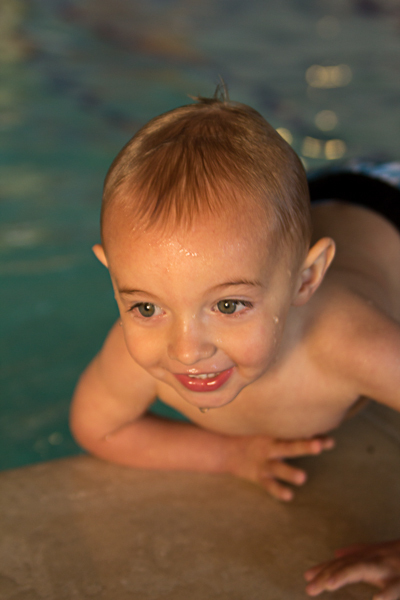 Have a super swimmer who craves that extra time in the pool? Galaxy Ranch Private School is your answer! Offered weekly, those competent swimmers have the opportunity to enhance their swim stroke and refine their kicking abilities. 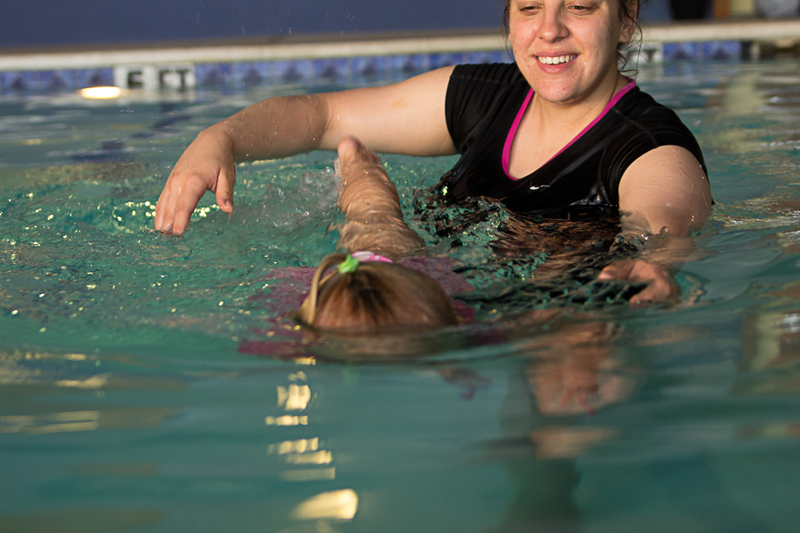 Our swim instructors work with six students per one swim instructor to help spur extra confidence and enjoyment in the water. . 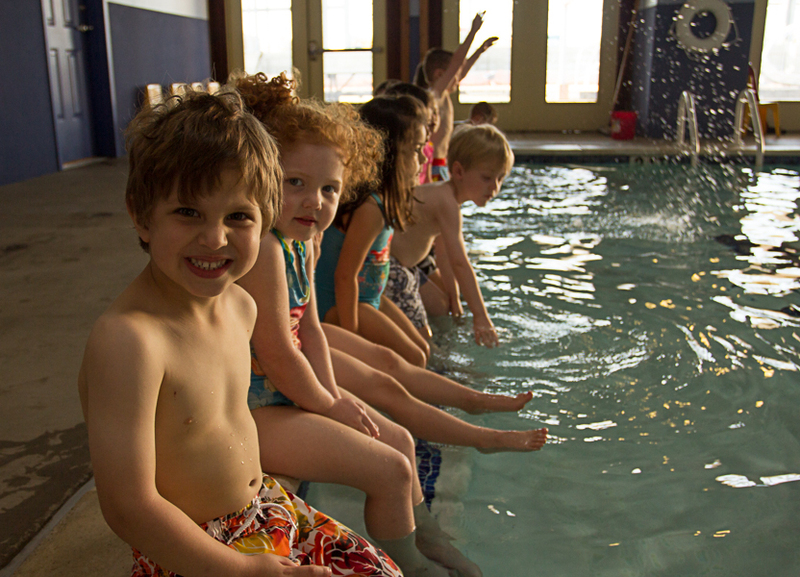 Please call the school at 972-772-9798 for available times and rates. 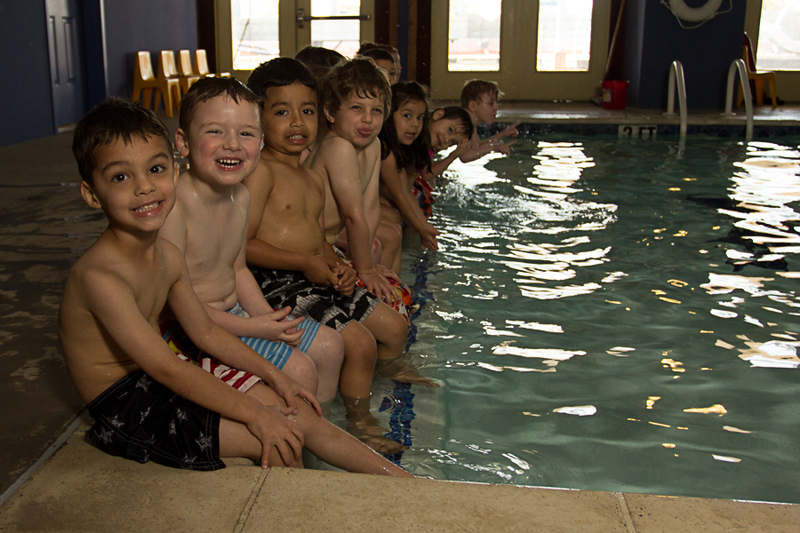 Children attending kindergarten through sixth grade who attend the Galaxy Ranch after school program enjoy leisure time in the pool. 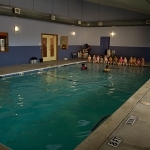 Students are divided into appropriate age groups and invited to swim after school weekly in addition to the art, science and cooking activities they enjoy.